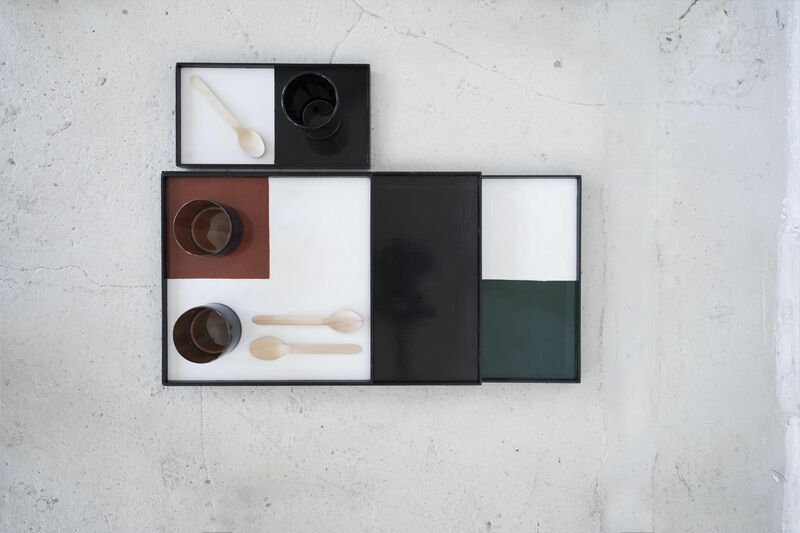 For her new collection of indoor items for Serax, the designer, Marie Michielssen has created some completely new products that are undeniably works of art. 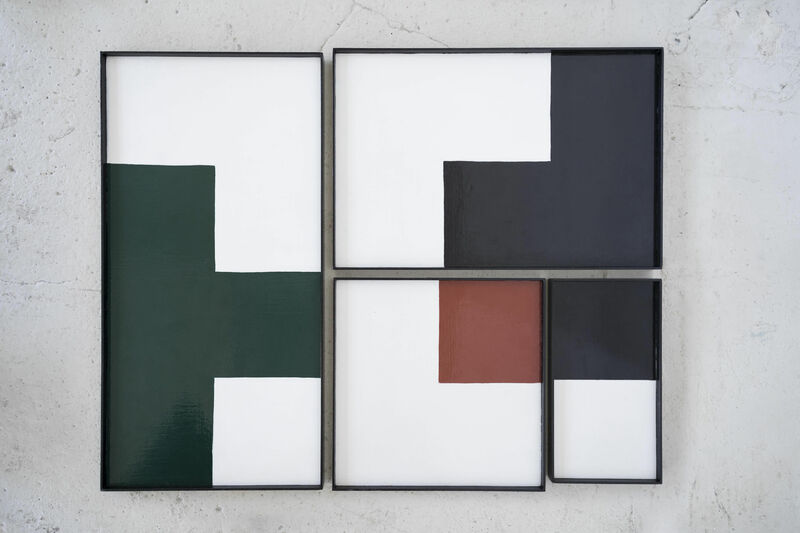 Her new creations are real graphical structures which combine different geometric forms. 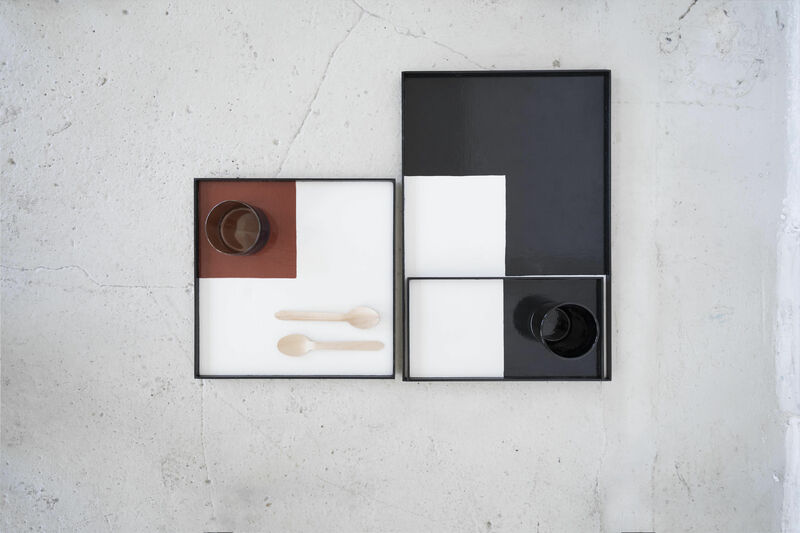 These wonderful wooden trays stand out due to a smooth and uncluttered design. 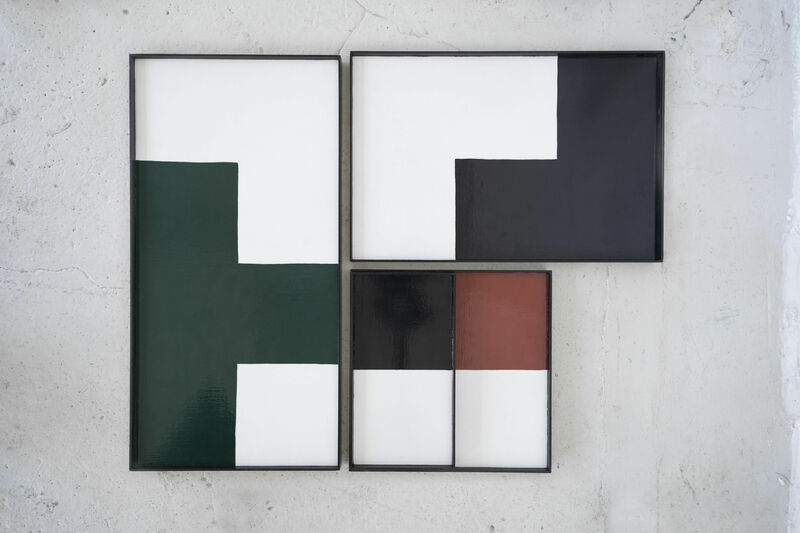 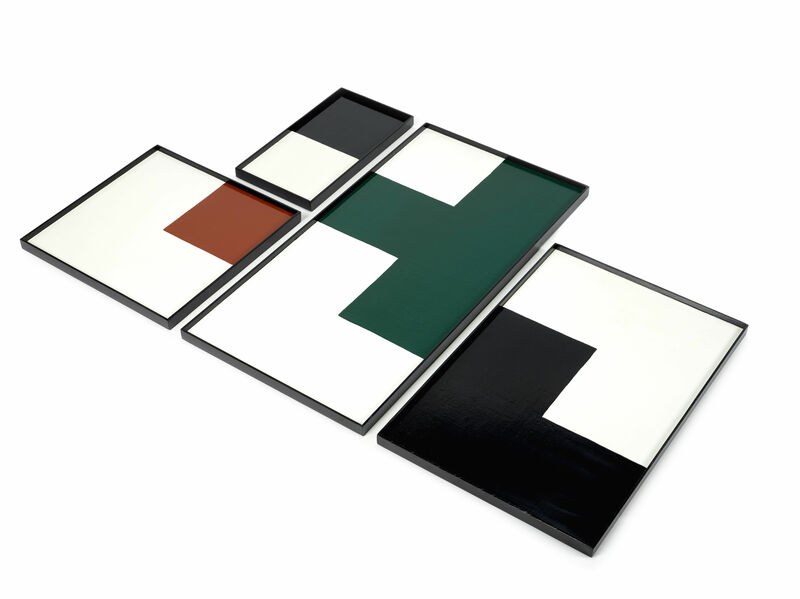 Their white base is decorated with colourful and extremely trendy notes: wonderful earthy hues, a smart black or dark green to provide a modern touch. 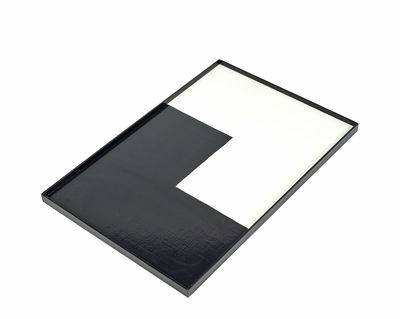 These trays are available in different sizes depending on your requirements.